In this talk, His Grace Bishop Angaelos speaks about our humanity as something we must accept and embrace, but also allow the grace of God to work through. Using Saint Mary, Saint Paul and the prophet Jonah, His Grace illustrates how God helps us to achieve the impossible. 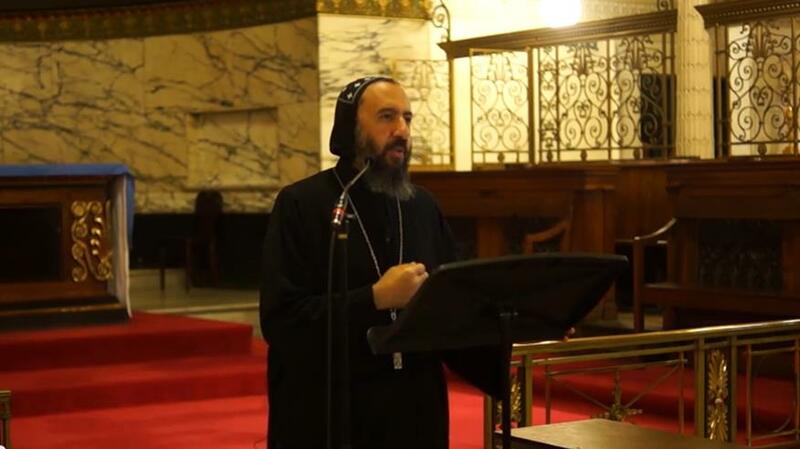 0 Comment(s) to the "Accepting our humanity - HG Bishop Angaelos"